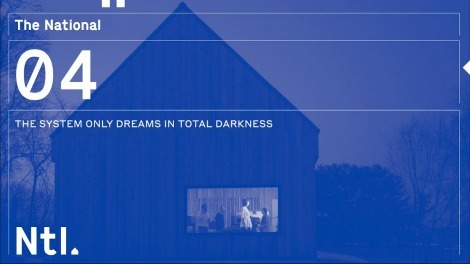 The National are pleased to announce their 7th studio album – Sleep Well Beast – to be released on September 8th on 4AD. Check out debut track “The System Only Dreams In Total Darkness”. The National debuts the track ‘The System Only Dreams in Total Darkness’, in this Casey Reas directed video.